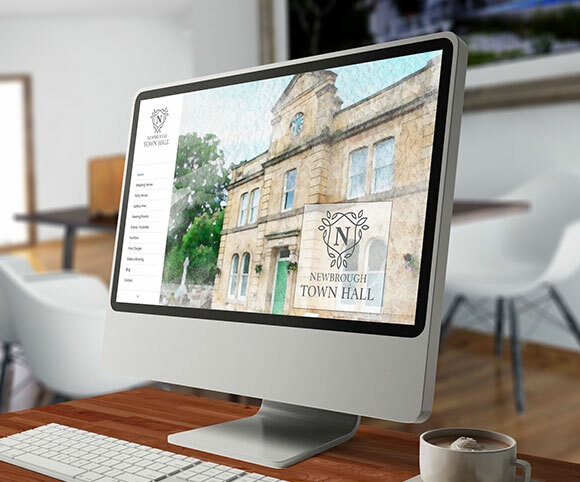 Newbrough Town hall has undergone a massive restoration. 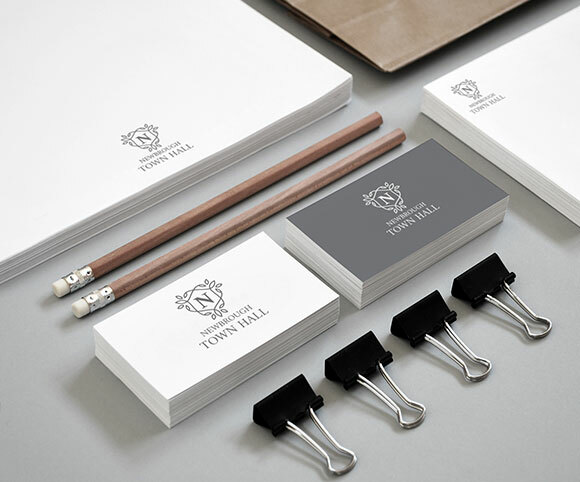 Newbrough Town Hall wanted to create a new brand image that attracted the new markets it was aiming for. Primarily highlighting the venue as a perfect destination for weddings and parties. 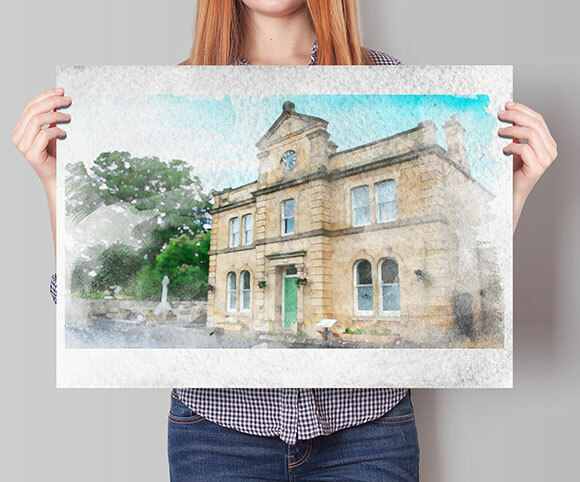 “The Newbrough Town Hall makes an ideal wedding venue. Located near Hexham and with all of the venues facilities at your use you’d be hard pressed to find a more perfect location.